FPV HUB FPV HUB 29 Quid 4KG UAV Parachute!!! 29 Quid 4KG UAV Parachute!!! Found this by accident, fantastic price and looks quality!!! Hoping to order one, shortly. 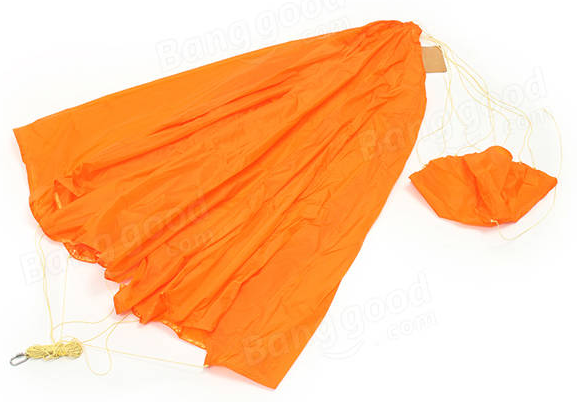 Re: 29 Quid 4KG UAV Parachute!!! Very dubious of a parachute deploying successfully on a tumbling drone.